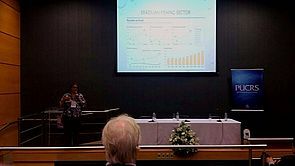 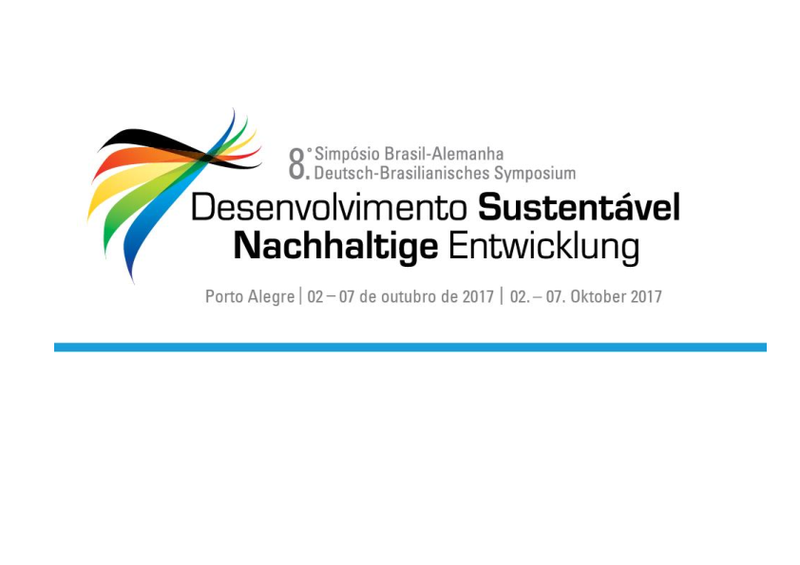 This 8th German-Brazilian Symposium took place at October 2nd to 7th, 2017 at the Pontifical Catholic University of Rio Grande do Sul (PUCRS) in Porto Alegre, Brazil. 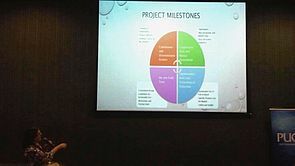 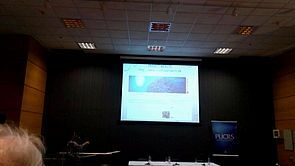 Prof. Haase-Möllmann presented the project during an oral hearing and has met with enormous interest. 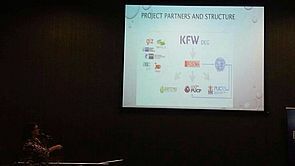 We are very delighted about the resonance, because it shows the relevance of the project and facilitates to achieve a remarkably broad effect of the project results.